If you were already following this blog when the first Raspberry Pi launched, you may have tried to emulate a Raspberry Pi and run Fedora in QEMU, as getting a board was a challenge at that time. Microsoft has launched its own Raspberry Pi (3) simulator running in web browsers, connecting to virtual sensors and components using Fritzing, and interfacing with the company’s Azure IoT cloud service. The preview version of the simulator does not allow you customize components on the breadboard, something you’ll be able to do in the release version, so we are stuck with a BMP280 sensor and red LED in the assembly window. on the left. On the top right, we’ve got sample source code written using Node.js to read temperature data from the sensor, push it to an Azure IoT Hub, and blink the LED in the coding area, and finally the integrated console window can be seen on the bottom right corner. 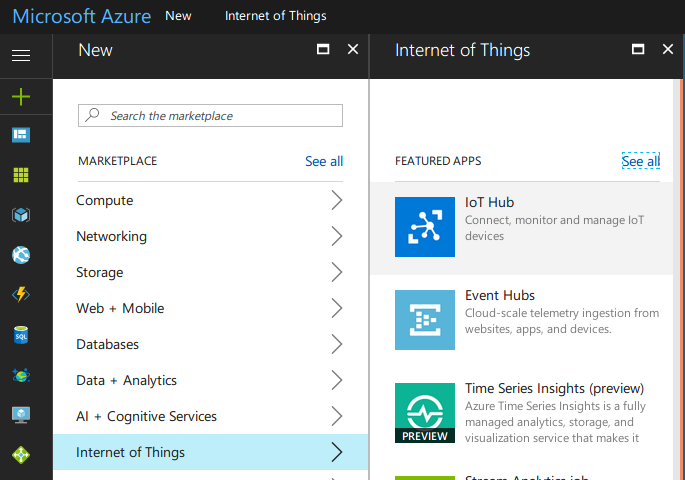 To do anything useful, you’ll need to create a new IoT Hub in Azure, at which point you’ll need to register an account, and provide a mobile phone number and credit card info for authentication, so I stopped there. The company does say “you will not be charged unless you explicitly transition to a paid offer”, so it should be free to try. You’ll find the full simulator doc here, and the project is open source with all files released in Github.